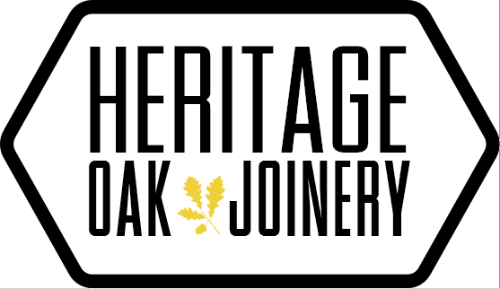 As well as stock profiles, we are able to replicate existing, period mouldings from a sample provided to us, or from a quick site visit. 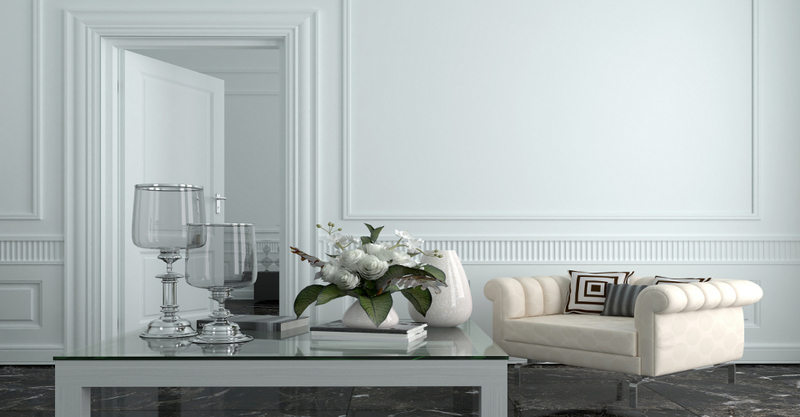 Alternatively we are happy to design completely new mouldings for your new property or refurbishments. 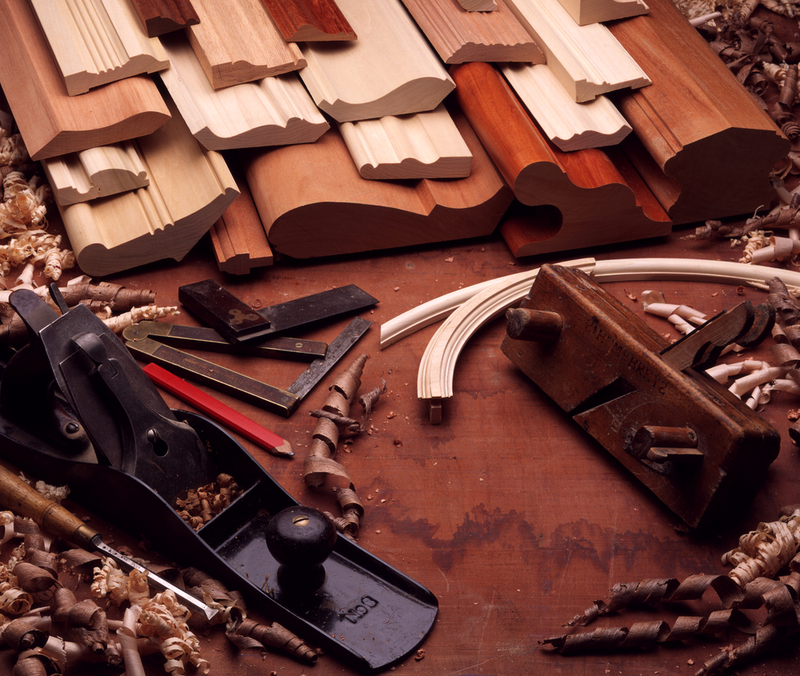 We can produce these mouldings in virtually any hardwood or softwood that is readily available in the UK, and can provide a natural, primed or oiled finish.